Raise your hand if you can smell the fresh Crayola crayons and new book smell in the air! That can only mean one thing! It's my favorite time of the year! Back to school season! Luckily, this year I have some friends that are going to make going back to school a little bit sweeter! 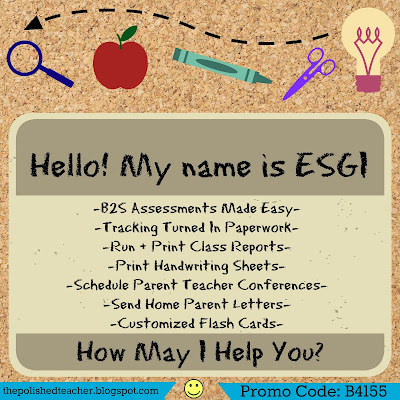 While ESGI has so many capabilities, here are a few of my favorites that make it a must have teacher resource! 1) New members can sign up for a FREE 60 DAY TRIAL by clicking on the button below or using my promo code B4155 during the back to school window (August 1st - September 30th). 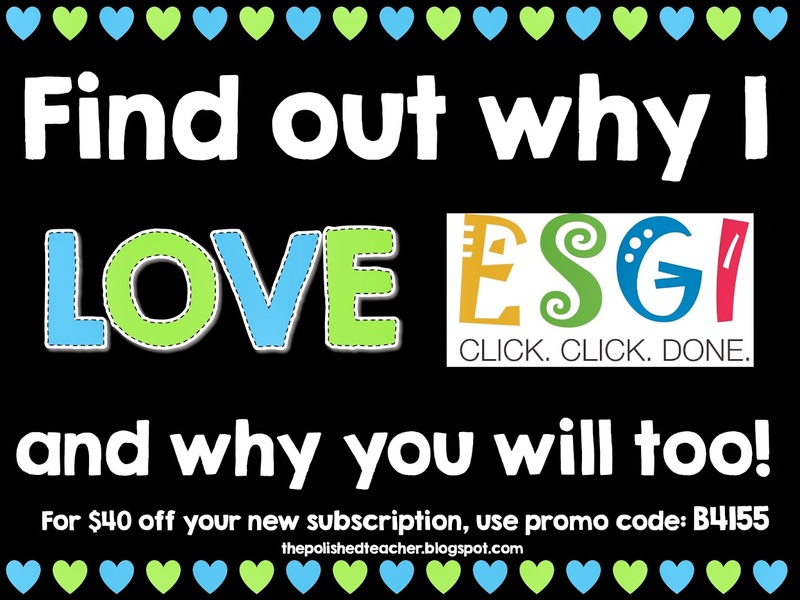 2) If you fall in love with ESGI, be sure to purchase a license for the remainder of the school year using my promo code and save $40! 3) However, just for being a trial user, you are entered into a raffle to win one of ten $50 TPT gift cards. You can't lose with a free trial and a chance to win $50! Be sure to share the details with all your colleagues about the giveaway and great discount too! 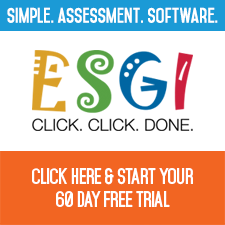 I can only imagine all the great resources you can buy with the $40 you save on a license to ESGI and with $50 to TPT. You will be off to the best year ever for sure! Thanks ESGI for always being such a strong supporter of teachers everywhere! If you have any questions, be sure to leave them in the comments below, or send me an e-mail and I'd be happy to help! Throughout the first 100 days of kindergarten, I switched up a bunch of teaching methods and learning tools. There were things that I absolutely loved, but the children had no interest in. There were things that the children couldn't get enough of, but didn't enhance their learning the way I wanted. However, throughout those 100 days, there was one teaching tool that both myself and the children couldn't wait to utilize each day! 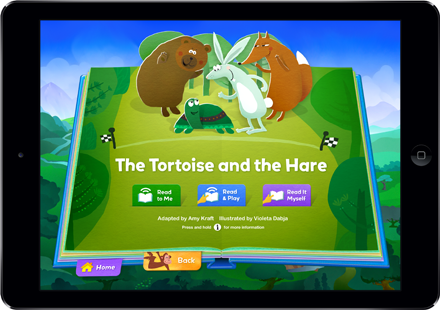 Now that I have teacher and student tested this tool for 100 days, I can confidently say there is one teaching tool that our classroom could not function without: the interactive storybook platform Speakaboos! When Daniel asked me if I would like to review Speakaboos, I jumped at the chance! After devoting years to make sure this resource would be the best in its field, the makers behind Speakaboos have truly found the winning combination! This company has literally has thought of EVERYTHING a teacher could ever want in a learning resource and more! Here is a list of the top 10 reasons why we love Speakaboos in our classroom! Speakaboos is accessible across all devices: over the web, iPads, iPhones, Android phones and tablets meaning whatever devices you have available in your classroom, Speakaboos will work for you! The platform can even be used offline! Now that's amazing! They have a library of over 200 stories and songs available to listen to. Plus new content is constantly being added each week so Speakaboos has a library that no child will ever tire of reading! It is a win win! There are many familiar faces for children that motivate them to read! 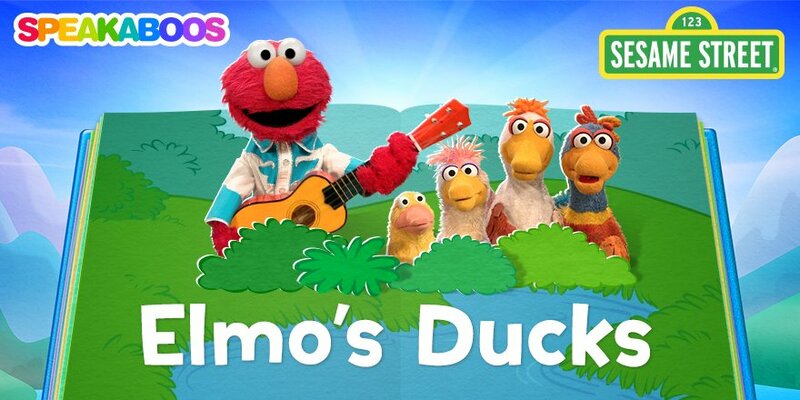 There are stories about popular TV show characters like Sid the Science Kid, Elmo, and Angelina Ballerina. There are also digital versions of our favorite classroom stories such as The Snowy Day, Duck on a Bike, and Fly Guy! 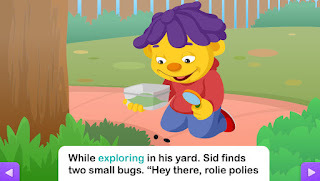 The design is so incredibly child-friendly! It opens up like a virtual storybook with the cutest little jingle and has an interactive map to weave through the stories which are expertly arranged by content area. 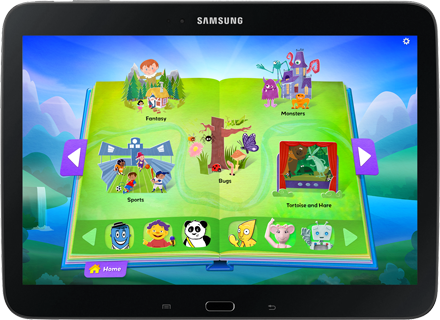 Additionally, at the bottom of the book, all stories are arranged by character if your students would prefer to browse books that way. One absolute must have for me when it comes to a listen to reading site is highlighted text. Many sites out there either do not have this functionality or it is delayed. Speakaboos highlighted text is by far the best I have ever come across. My students love to see their sight words appear on the screen and it helps them pick up new words each day. Differentiation! 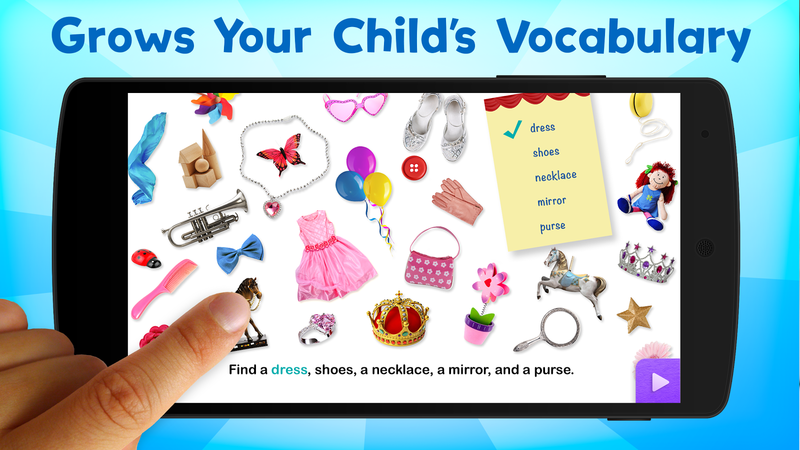 We all know that is a popular buzz-word in education and this app has it included! There are 3 different versions of stories available. They range from straightforward reading to a student to the advanced read to myself. After listening to the stories over and over, children feel so proud to be able to move up to the read to myself level and what is better than having students feel like successful readers! The stories are so interactive for the students! This isn't your old-school cassette listening center! 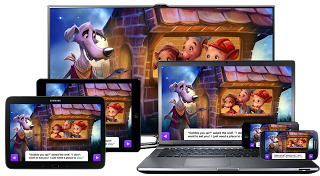 In addition to their traditional stories which allow students to hear the stories read aloud, with read and play mode, you can click on characters and interact with the text by answering their questions which truly engage students. With a big push on non-fiction texts, Speakaboos is right on trend! There are so many informational texts that appeal to all children. My boys are particularly obsessed with learning all about trucks series! These are not only fun to read, but also teach them so many new facts that they can't wait to share with their classmates! 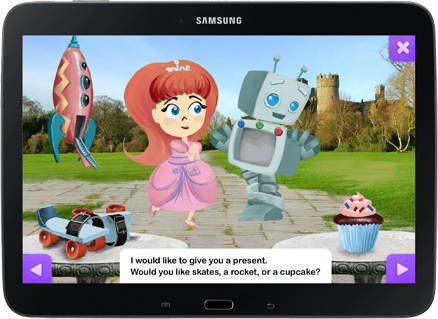 If you have English Language Learners, Speakaboos is the perfect resource! 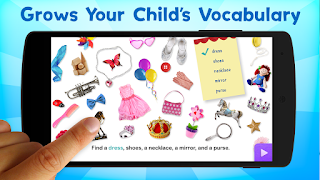 They have "Find It" books that build vocabulary in specific topics ranging from shapes, to animals, to clothing. Your students will be picking up new language in no time! Speakaboos isn't just focused on stories! They also have sing-a-long songs that my students are OBSESSED with! 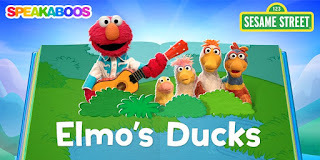 These songs help build fluency while still highlighting sight words so the children can associate words with the song. Even the most reluctant readers will be tapping their feet and singing along with these songs in no time! I hope this post has convinced you that you need Speakaboos in your classroom! Speakaboos is hands down the most fun that your students will have reading each day! I have such highly motivated readers as a result of using Speakaboos and I know you will too! 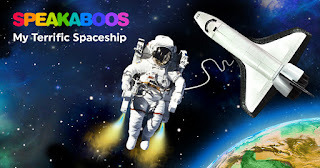 For more information, check out www.speakaboos.com and I promise your students will thank you for it! Last summer I introduced a mini-series on my blog where I took everyday objects and totally transformed them. I really need to get back to this series this year because I absolutely loved it! 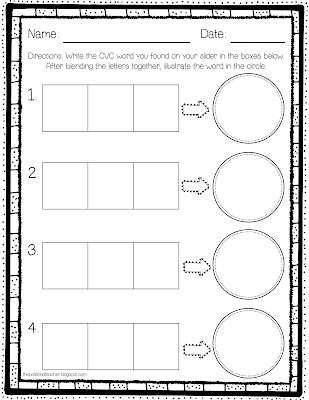 Today I am throwing it back to one of my previously transformed items and adding in a corresponding freebie worksheet for you! Be sure to read all the way to the bottom to grab the freebie. That's right! Pez Dispensers are my favorite way to use CVC sliders in the classroom! I can easily hook my learners by introducing different holiday themes or favorite movie characters. I'm thinking this year these Minion themed dispensers would be a huge hit after the summer movie success! What little one would not be rushing to complete this center activity if they got to play with these adorable Minions? These are the easiest to put together and don't require spending a ton of money on ink and lamination. These are perfect for the kinestetic learner and you never have to worry about mixing up any pieces during a center activity. I always ask for Pez Dispenser donations from parents and purchase on after holiday clearance when I can get them for 25 cents or less. Here are the steps on how I made my CVC sliders. The words can easily be changed out whenever you want to mix it up. You can ever add the picture to the other side of the slider if you want to make it self correcting. This shows your students how you can make anything from their real lives into a learning experience. However, most of all, it makes learning FUN which is a must in my kindergarten classroom! 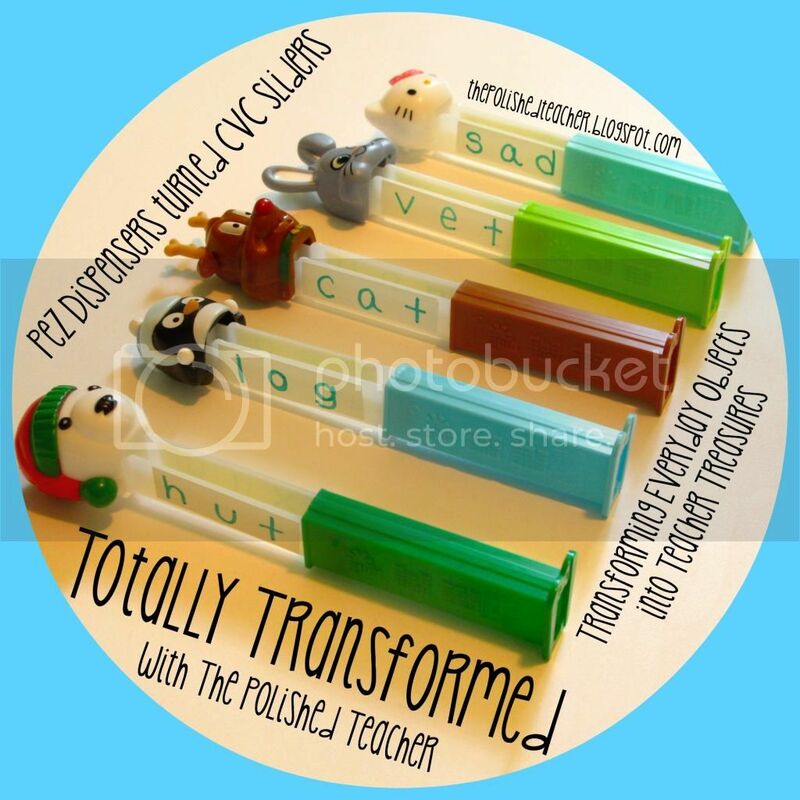 I created this quick little freebie for you all that corresponds with the Pez Dispenser CVC sliders that would be perfect to use as a literacy center, during guided reading, or as a fast finisher drawer. 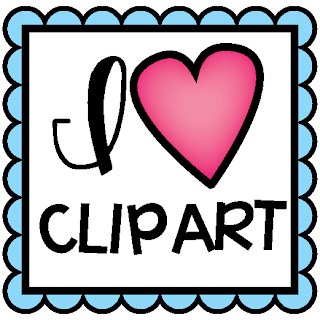 To download this freebie, just click on the picture below. The kids slide the Pez sliders out one letter at a time and write one letter per box. 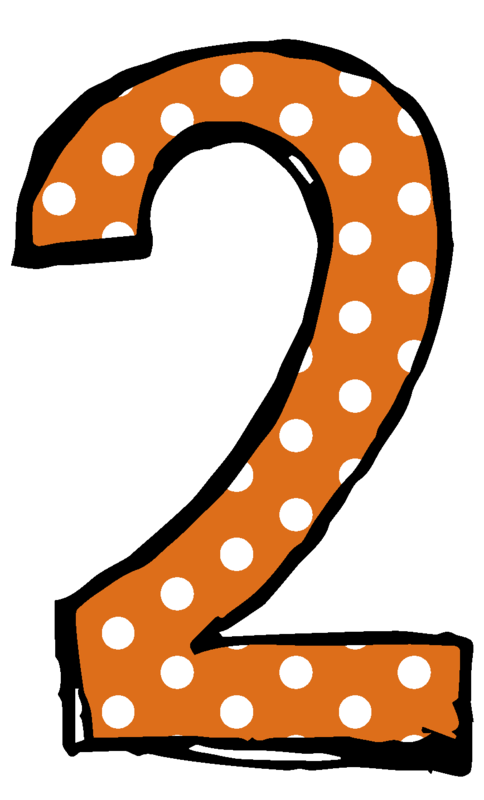 After blending the sounds together, they illustrate the word in the circle. I really hope you find this idea useful as it is a huge fan favorite in my classroom and I know it will be with yours as well! 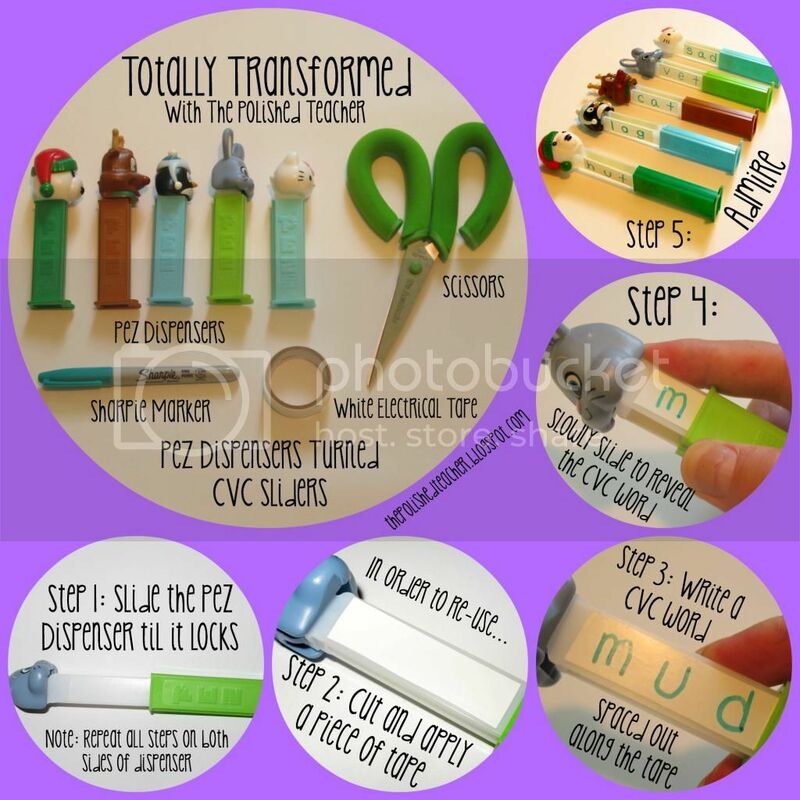 If you do re-create these, I'd love to see how you use them in your classroom! Be sure to tag me on instagram so I can see what you created! Can you believe that is is August already? Where has the summer gone? Two of my favorite ladies Angie and Ashley have this amazing linky party on the 2nd of each month that brings teachers together called #2GetherWeAreBetter. This month's theme is all things bulletin boards. I don't know about you, but nothing makes me happier than getting back to school bulletin board inspiration! And can you believe over 100 people linked up! That's a lot of amazing inspiration! Thanks to this linky, this year I will create my best bulletin boards yet! Some of my teacher friends are already back to school: I don't envy you now, but I sure will when you get out in early May! I go back the last week of August which means I have not gotten the chance to set up my classroom yet this year. 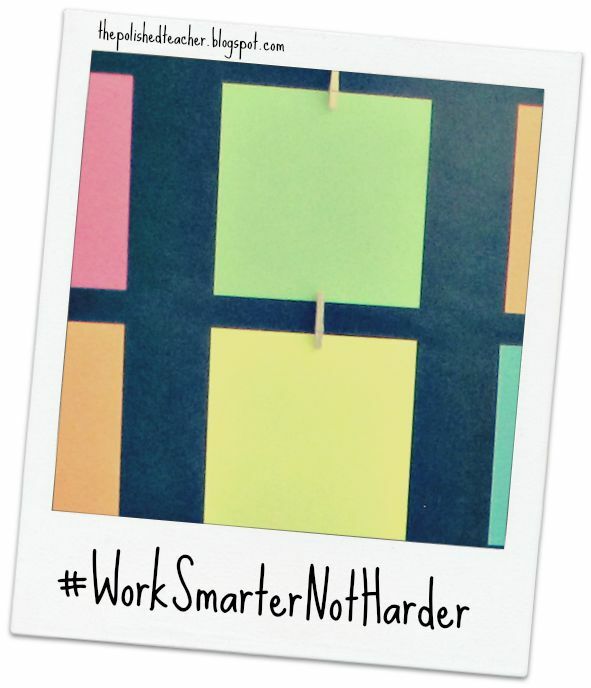 However, with that being said, I have 3 bulletin board tips from last year to share! 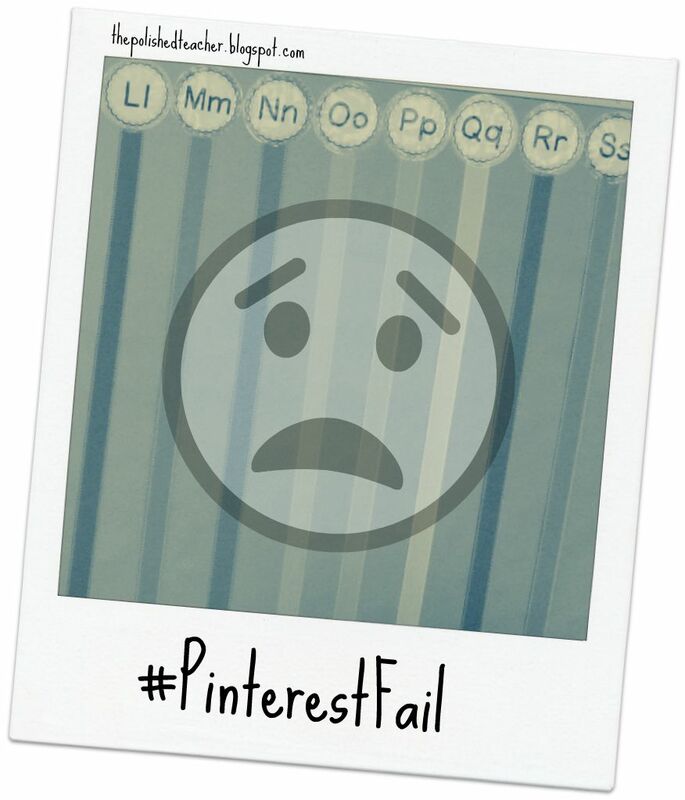 As a first year teacher, I had a love/hate relationship with bulletin boards. I wanted to create cute bulletin boards, but they were way down the list of must-dos for the year. These "wow work" walls were all the rage on Pinterest and I just had to create one. By adding one single clothespin on a thumbtack with some paper below, I was able to create interchangeable bulletin boards in seconds. It made my life a million times easier to just switch out a craftivity each month than having to change bulletin board paper and borders on huge walls. If there is one tip you need to add to your life, this is the one! Work Smarter Not Harder is my work motto! If you have an ugly green tape covered magnetic chalkboard like me, you can jazz it up in seconds! There was so way I was going to keep that eye sore around that was completely unusable. Just hang some butcher paper and use a magnetic border to hold it in place. It will also add some flair to a magnetic white board without having to deal with creating tape border lines. I literally whipped up a whole wall length bulletin board in seconds! I purchased mine at Lakeshore last year but they are discontinued now. 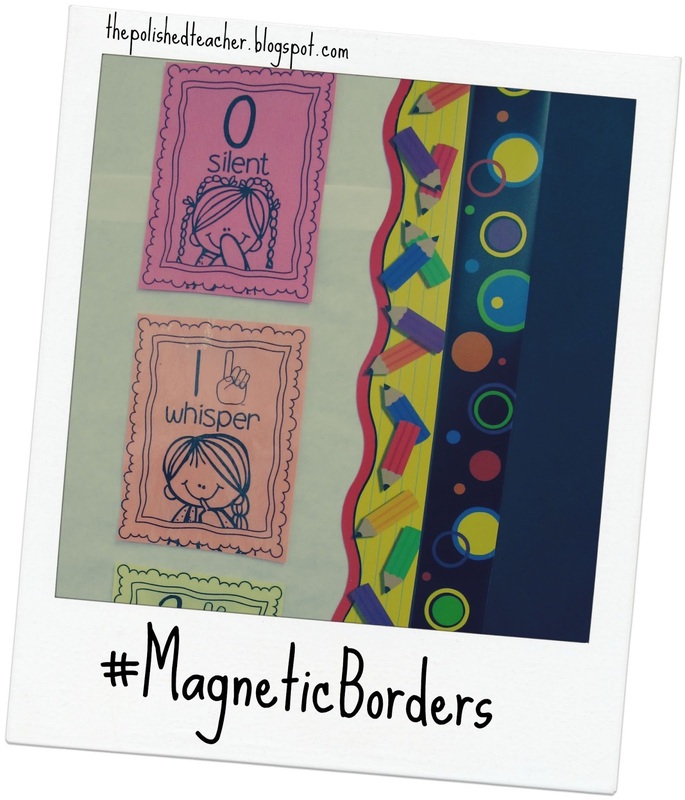 You can find tons of great options on Amazon by searching "magnetic borders". They are very affordable considering you can use them year after year! I'm going to spare you the tip I wish I learned. Not every beautiful design you see on Pinterest will you be able to re-create and/or have it work for your needs. I saw the ribbon word walls on Pinterest and was so excited to try them out! It was such a pain in the neck to create, but once it was done it was beautiful! I was so proud of the word wall! Enter 30 kindergarteners and the wall was toast! It was an every day struggle to keep the cards sticking on the interactive wall, keep the ribbon hanging up on the wall as they removed cards, and having the ribbon not fray and fall apart in the process. I didn't even take an EOY photo because the wall was a mess and I couldn't wait to take it down. This year, I am definitely going for practicality over gorgeous looks. So as you are browsing through all these amazing ideas, just keep this tip in mind! 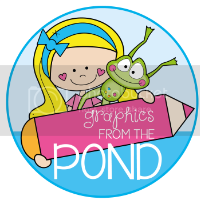 Thanks to Mel from Graphics from the Pond for the adorable polka dot numbers used in the post! I hope you found these tips useful when it comes to decorating for the year! I can't wait to see what my teacher tribemates have created! 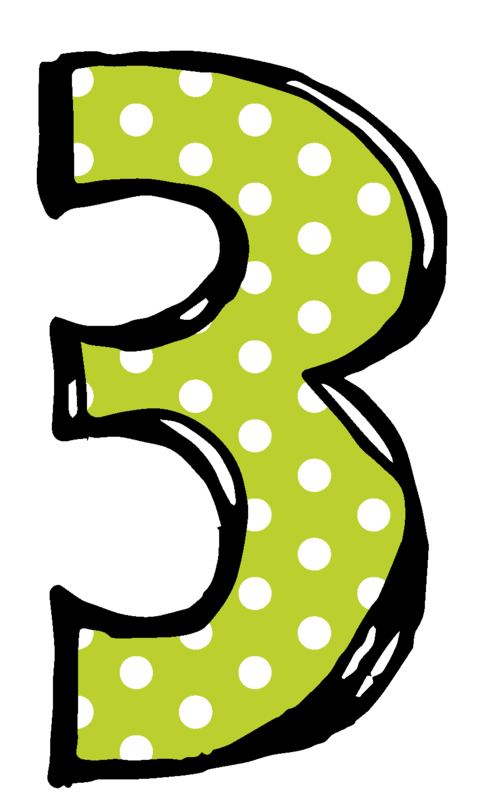 Stay tuned next month for the classroom reveal linky party! That is sure to be a good one! How is it August Already??? This post will be short and sweet because it is officially back to school month and I am in high gear getting ready to start in a new school this year. Come link up with Farley and join in on the fun!